Jeremy Woolf’s practice includes a mixture of non-contentious and contentious work relating to all taxes, including personal and corporate taxes, VAT and SDLT. Contentious work includes negligence, judicial review and variation of trust act and rectification proceedings raising tax issues. Senior junior with extensive experience in a range of complex corporate tax litigation and advisory mandates. 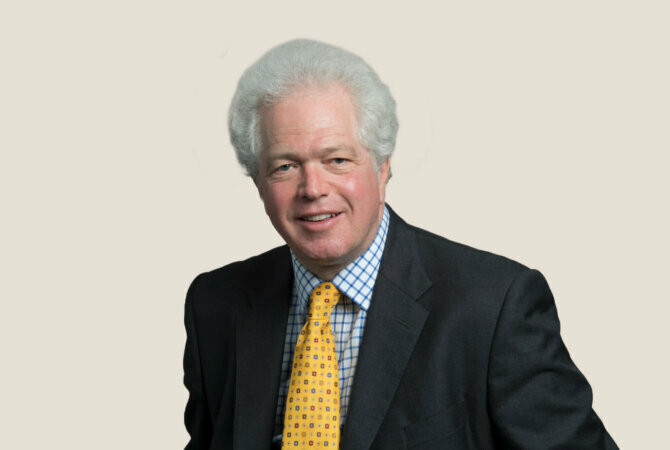 He is particularly strong on income tax and employee benefit trusts issues. He is also knowledgeable about judicial reviews and tax-related human rights matters.